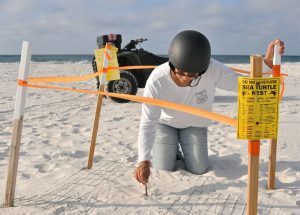 Beach-goers in Destin this time of year are likely to hear something about sea turtle nests, but few give it much thought. 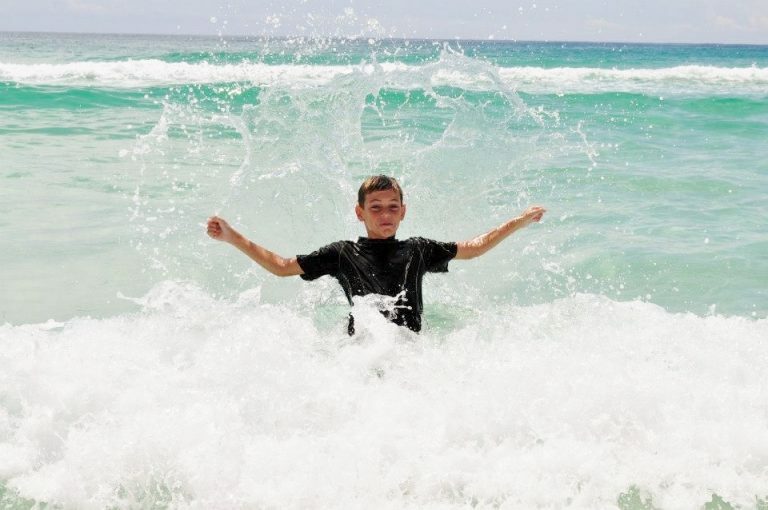 What does sea turtle nesting in Destin Mean for beach-goers? We may be slightly aware that turtles like darkness or that they are kind of rare, but that that is usually the extent of our thoughts. 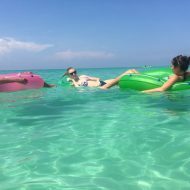 The truth is all four of the turtle species (Loggerhead, Green, Leatherback, and Kemp's Ridley) nesting in Destin are either threatened or endangered. 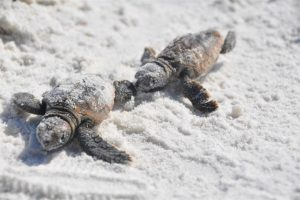 How we treat our beaches directly impacts the survival of hatchlings. This journey is one of the most dangerous in a turtle’s life because of the predators and obstacles it faces along the way. It’s an important stage in their lives, as this imprinting will determine where they return to lay eggs for up to 30 years. 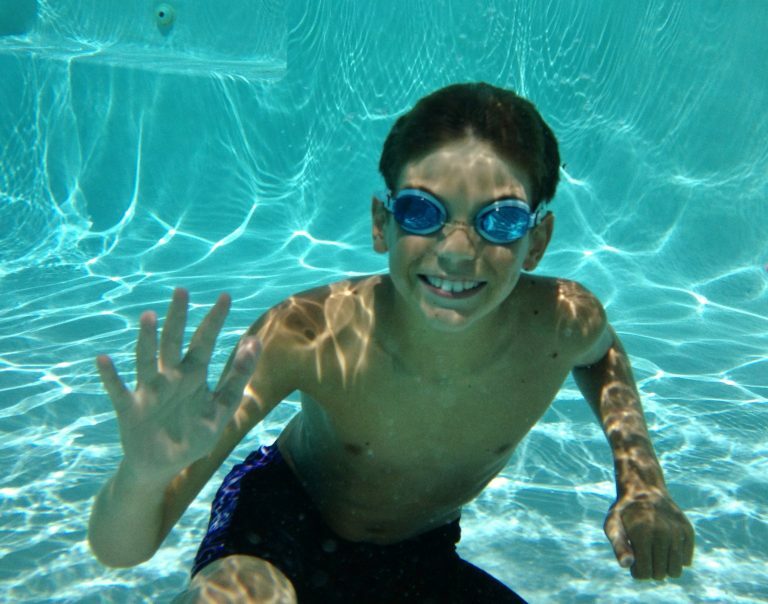 Disoriented or lost turtles likely burn in the sun or fall prey to birds, dogs and other predators. It’s estimated that only 1 in 1,000 hatchlings will reach adulthood. 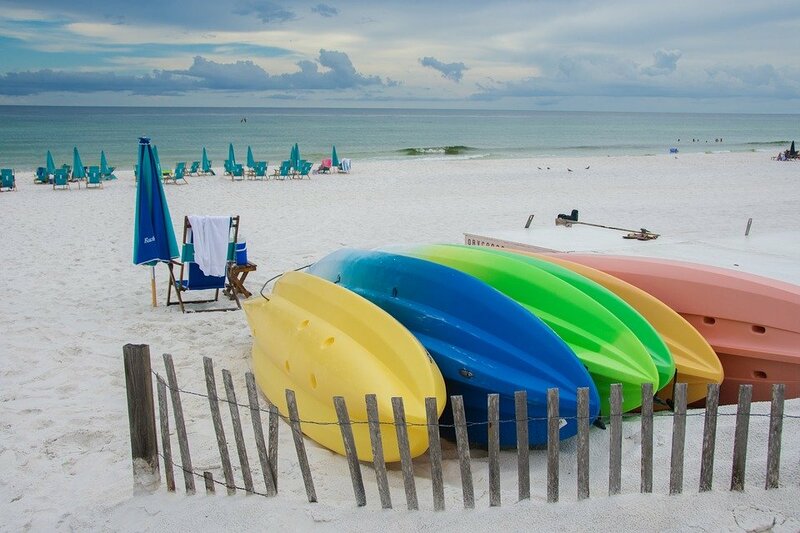 Although most of the turtles on Okaloosa beaches nest at night, Kemp’s Ridley turtles typically nest during the daytime. What can we do to help ensure the safe passage of these tiny amazing creatures? 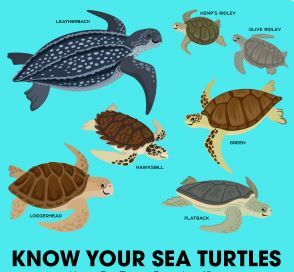 First of all, if you happen upon a nest or hatchling, call Okaloosa Sheriff’s office at (850) 689-5705. Per state laws, they cordon off nests, with stakes, tape and a sign to tell people to stay away. Do not shine a flashlight on them. 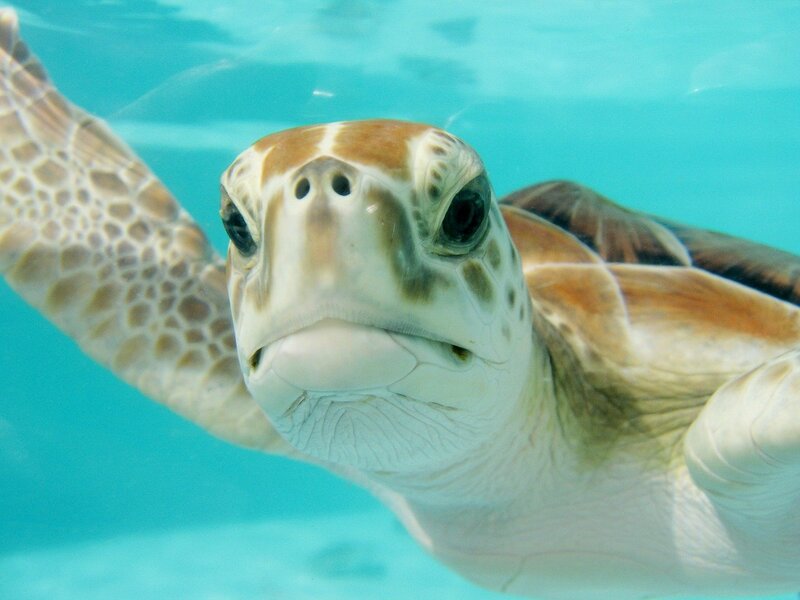 It is illegal to harm, harass or kill any sea turtles, their eggs, or hatchlings. Follow these tips, and increase your chances of having an close encounter with one of these bigger guys in the future!